2. Tag a friend who you think would like to enter! It's that easy! Then you're in the draw! 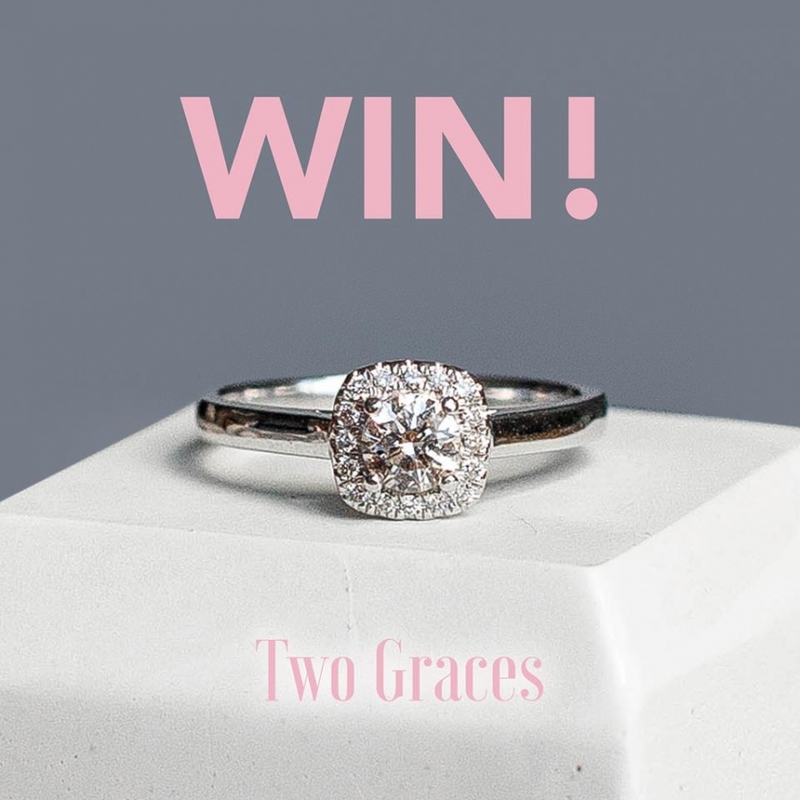 Winner will be drawn at random on the 30th April, 2019. * Open to Australia / New Zealand. * Can use the voucher online or at our store.